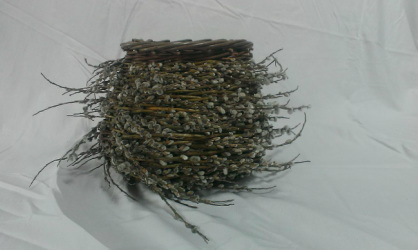 Judy studied basketry at the Guildhall University. She developed an interest in traditional functional baskets used in Great Britain and Ireland. She works mainly in willow, but has has also worked with oak swill, and more recently in rush and bark work. 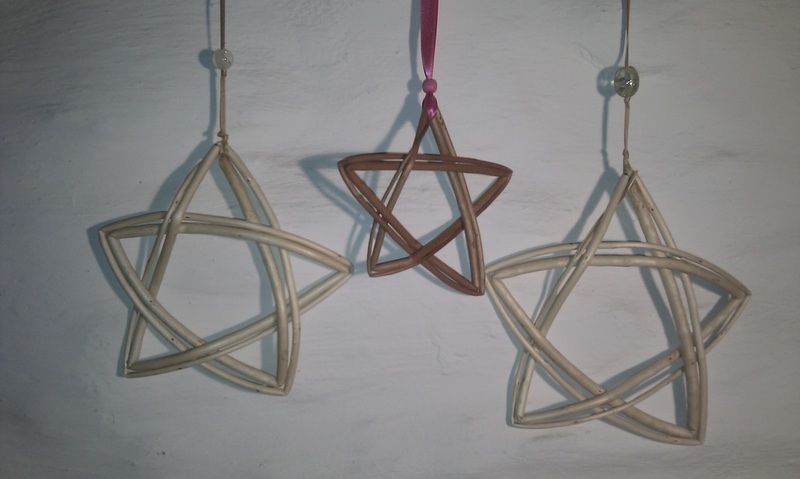 She enjoys teaching and passing on her skills to the next generation of basket makers.